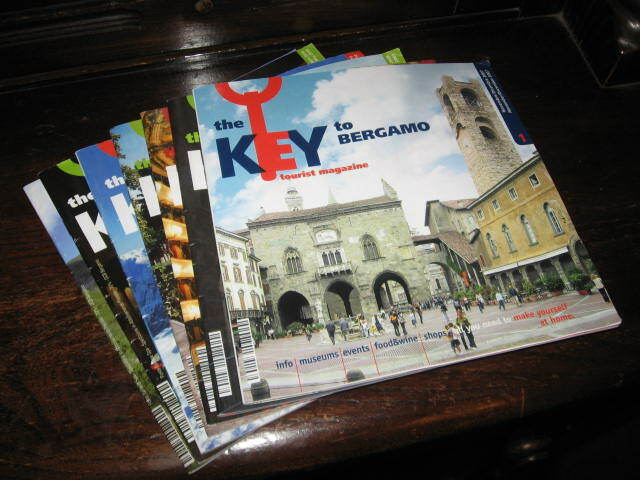 Visitors to Bergamo can read about forthcoming events and what there is to see and do during their stay in the Key to Bergamo tourist magazine. As well as interesting articles, with English translations running alongside, the Key to Bergamo carries information about Bergamo’s tourist attractions with opening hours and telephone numbers. Issue 19, the current edition, features the winter sports facilities in the Bergamo area and also covers the opening of a new tourism centre inside the Urban Centre at the renovated Bus Station in Via Bartolomeo Bono in the Città Bassa (lower town). Here visitors can obtain information about seasonal offers, events, concerts and exhibitions and use internet stations with free wi-fi connections. The tourism centre is open every day from 9 to 12.30 and from 2 to 5.30. 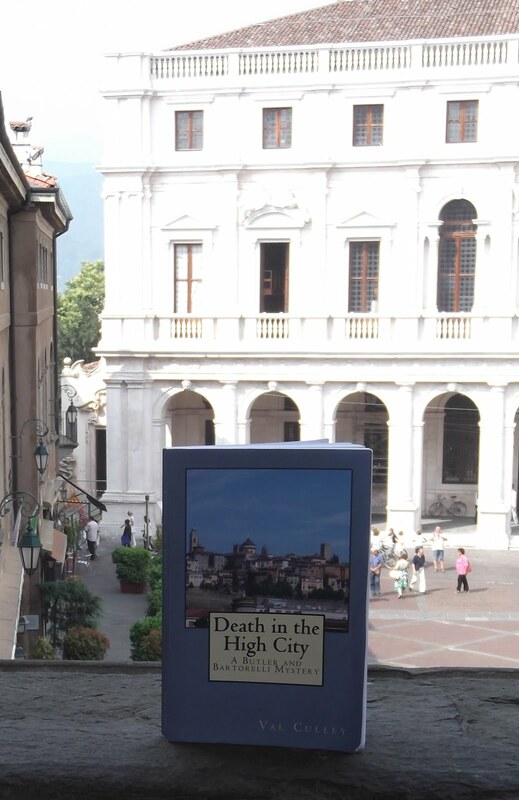 When you are in the Città Alta (upper town) you can get help and information from the tourism office based on the ground floor of the Torre di Gombito in Via Gombito, the street that leads from Piazza Mercato delle Scarpe (where the funicular arrives) to Piazza Vecchia.